love, elizabethany: real world san francisco: meet cory! real world san francisco: meet cory! Seems like this is all going to be very fast for this season, unlike the last two... after less than a week we have another roommate and reports of a brawl! 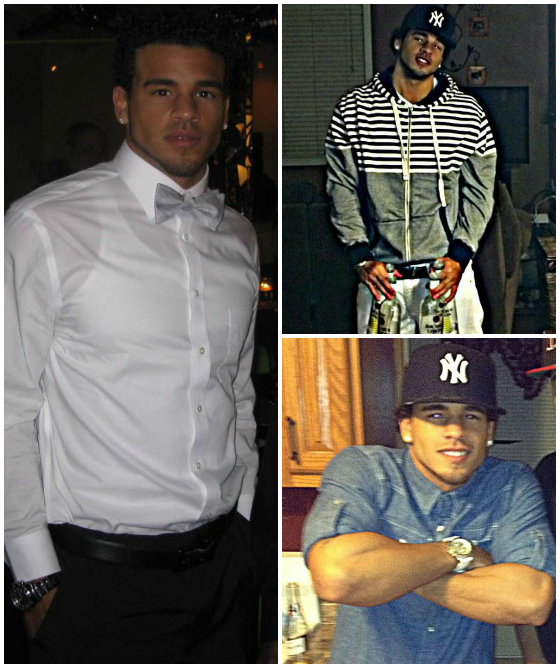 Today, we meet Cory Wharton. -this is his casting tape which is way more interesting than Thomas'. We also have our first spy-tastic video of the cast gettin' their drink on.. Nothing too exciting yet, but a look at who we could be watching more of in a couple months... hopefully with a lot more than just drunken fights.